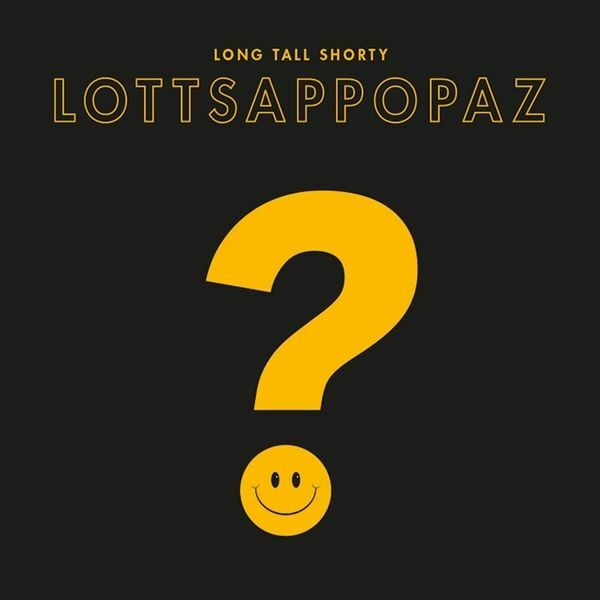 LONG TALL SHORTY is 40 years old... so Tony Feedback went into the studio to record a new 13 song album with the amazing musicians John Woodward and Ian Whitewood, who are also responsible for the incredible sound. Like in the "good old days" each song was live produced in the studio. The golden handcraft on this album is to express all their favourite music styles to a splendid own sound. On the surface, we still move somewhere between Punk & Mod. But it is not really the case, because there is so much more. Its a real treat how they manage to incorporate for example Rhythm & Blues, Country Blues, Chicago Blues and Folk. So the ghosts of all their favourite artists are coursing through the grooves of this record.If the Yardbirds with Jimi Hendrix on guitar and Tony Feedback on vocals with his insurgent Mod lyrics had released their first record in 1977 when they were teenagers, they would sound something like this!!! 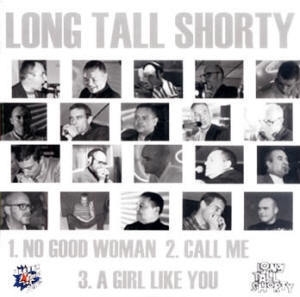 LTS were formed in 1978 as one of the earliest and best Punk / Mod Revival band, split up in 1982 and reformed in 2000. Now they are back with 15 new songs incl. a Re-working of their old live classic ANTI CND which has never been previously recorded by LTS. And the music is more or less the same as in the early stages - Mod Punk with powerpop. 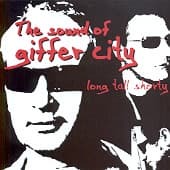 So once again they epitomized the pure Mod Revival sound with incorporate the agression of Punk and call it today Giffer! Members are also played for the Angelic Upstarts and the Gonads. Sleeve notes by Garry Bushell.